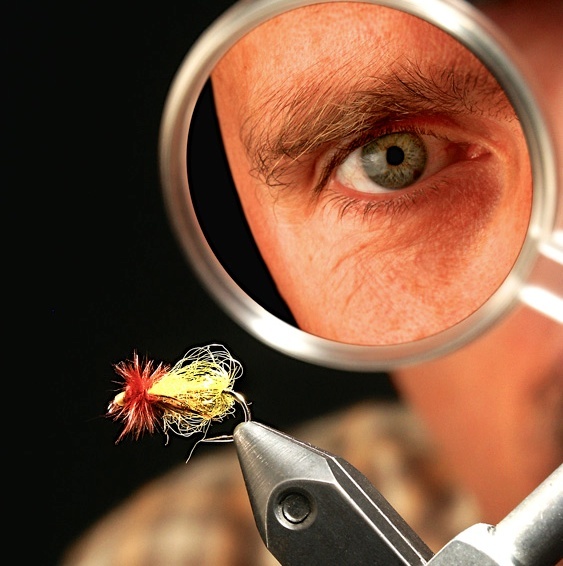 This entry was posted in fly fishing, photography and tagged fly, fly tying. Es un fotonaco!!!! La llevo viendo años y no me canso. Brutal.